As titans of the high street, John Lewis and Next are often seen as bellwethers of the retail sector, and are usually among the first to report how well they are doing. Last year again, the high street had so many challenges and both Next and John Lewis have had to weather the storm. Next, in particular, tried to make up for a poor trading period at the end of 2018 with a massive sale that started on Boxing Day. 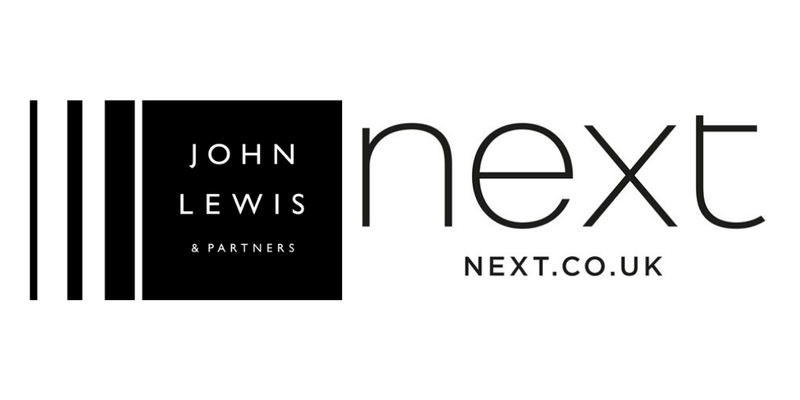 Despite a challenging year on the high street, however, both John Lewis and Next have been protected to a certain extent by how much they now sell online. Furthermore, their online sales are not seen as separate from their high street business, but rather as an extension to it – making both companies truly multi-channel. So Next, for example, had its Boxing Day sale on the high street and its sale online, with early previews and special sales for Next Directory members. What’s more, even very traditional businesses like Marks and Spencer understand that ecommerce is the future. Marks and Spencer’s target is to move a third of their business online. As a result of this move, they are closing 100 of their stores, with even selected flagship stores being proposed for closure. The high street is saturated with both small and big brands, however, with the rise of convenient, time-saving online shopping, Marks and Spencer have understood the necessity of moving online. But it’s not just the titans of the high street that can protect their business by growing it online. In fact, it’s not even just retailers. More than ever, forward-thinking businesses – especially in the business to business sector – are looking at how a multi-channel approach with ecommerce can not only protect their business in challenging times but can also allow their business to grow and become more profitable. Specialising in ecommerce and stock management, OutserveWeb can help you navigate the transition to becoming a successful online business. Our team are well-versed in implementing and integrating ecommerce platforms and stock management solutions; we understand that developing a strong online presence is key to success and we have all the tools to help you. OutserveWeb are partnered with some of the most notable movers and shakers in the industry such as Shopify and Unleashed. Want more information? Get in touch. Filming A Promotional Video - Read Our Tips!